Your property has the power to create the environment of your dreams, calm sitting areas, get-together locations, and of course the aesthetic that makes you feel pride in your yard. 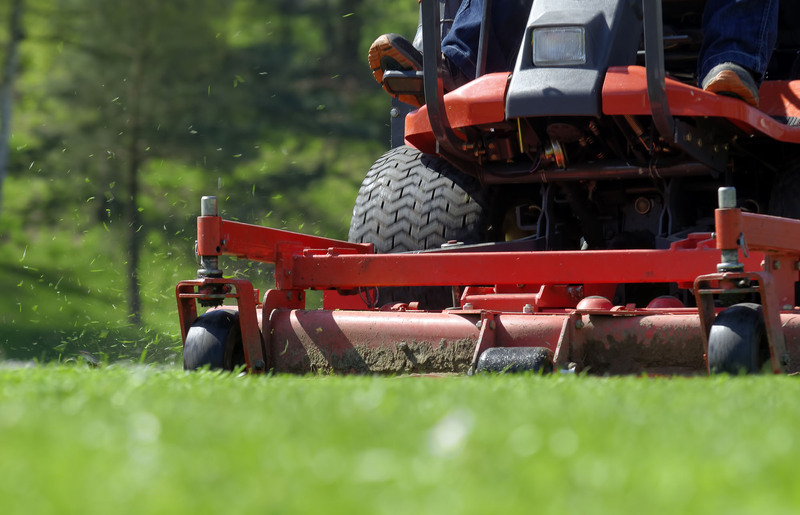 At Redding Landscape & Lawn care, we specialize in making your dream landscape come to life. We focus on residential and commercial landscape design, lawn and yard maintenance, and irrigation. We also specialize in partnering with your vision to draft and design your outdoor space the way you want it. From hardscapes to irrigation installation and repair, we’re dedicated to serve your every landscape need. As your family-owned and locally-operated landscape company, RLLC offers you beautiful and effective solutions, and affordable landscape services. We have been around for years, offering superior lawn and garden solutions. Our team of landscape contractors set the standard for how landscape services should care for the needs of home owners and businesses. Rather than turning to any other landscape service to receive quality work, do yourself a favor by turning to the ones who set the standards, Redding Landscape & Lawn Care. Our company is licensed and insured; with a minimum of 10 years of landscaping experience. We have the necessary skills and qualifications needed to serve your every landscape or irrigation need. We understand that you have no lack of options in the Redding area when it comes to landscaping services, and that in order to maintain our place at the front of the pack, we need to provide you with the service and results that no one else does. We begin this through quality customer service, and only end when you have the results you’ve been looking for. No matter the section of your property you’ve been looking to bring transformation to, you can be sure that we have the right team ready to bring you the experienced touch. Make the choice to pick up the phone, and take the look of your property into your own hands with your local Landscape experts, Redding Landscape & Lawn Care. Well, what are you waiting for? Give us a call for a free, no obligation quote!